This is Reno my Merino sheep. Life on a farm is sweet! Especially when you get to share it with family. This is my little grandson. 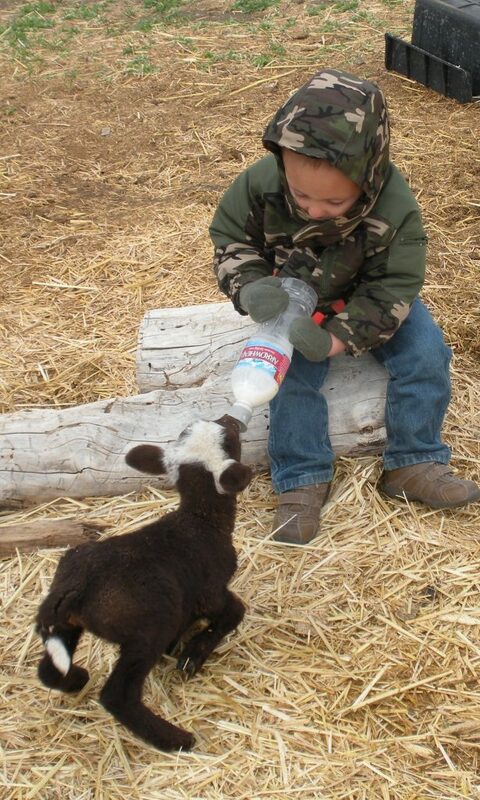 Flashback six years ago, he is feeding my lamb Reno. I love this picture, it is one of my favorites.